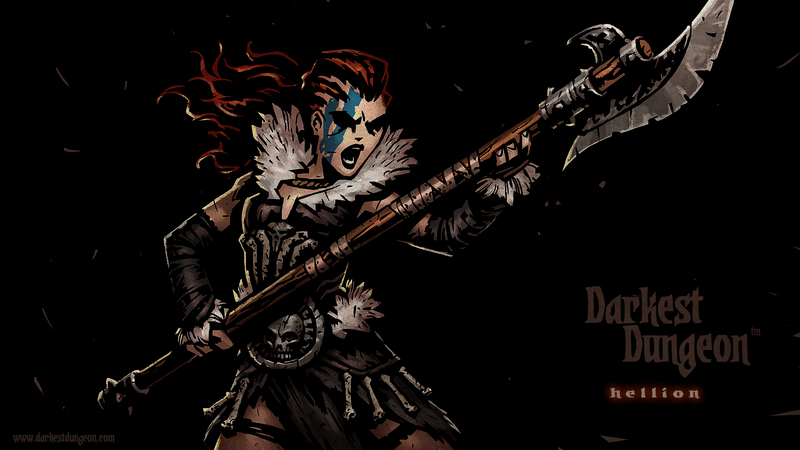 The rougelike dungeon crawl that inflicts your heroes with psychological wounds has hit stretch goals adding town events, random Boss variants, and additional character classes. 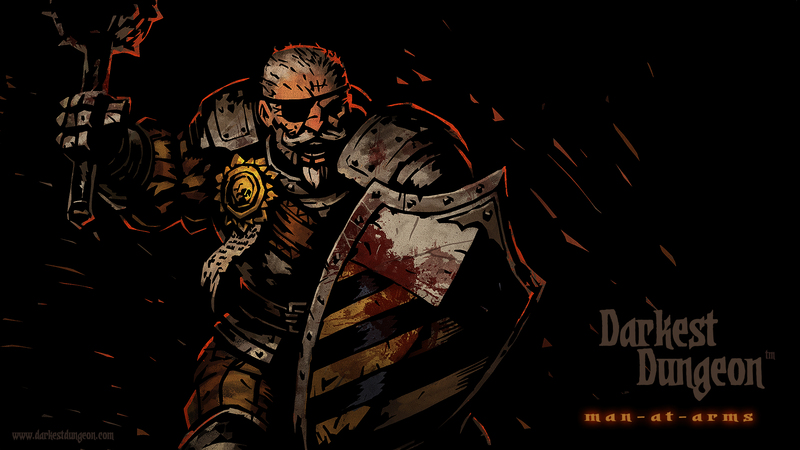 Red Hook Studios' Darkest Dungeon has raised over $250,000 on Kickstarter for the gothic roleplaying game. 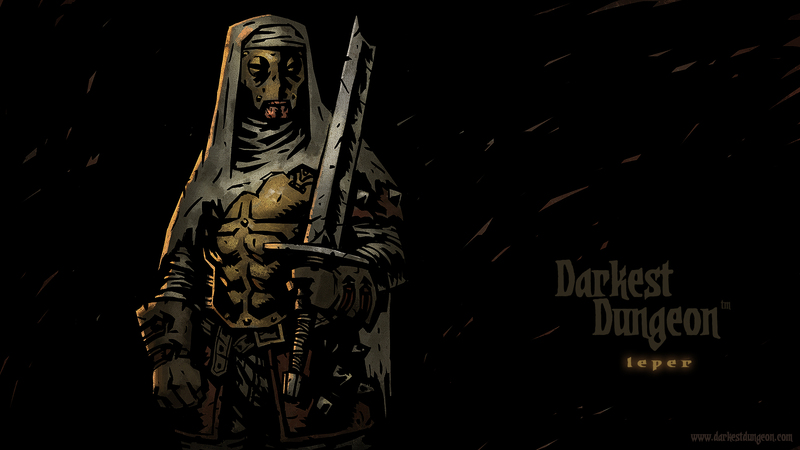 With tactical fighting and punishing difficulty inspired by XCOM and Dark Souls, Darkest Dungeon promises to combine classic RPG elements with procedurally generated dungeons and an affliction system that makes protecting your heroes' psychological well-being as important as defending their hit points. The Kickstarter campaign has hit several stretch goals, unlocking random events in town when your weary adventures return from the depths, wandering mini-bosses and random dungeon bosses, and extending the game with a new dungeon. Red Hook Studios released a combat overview video on February 27, showing pre-alpha footage of the game's turn-based combat system. 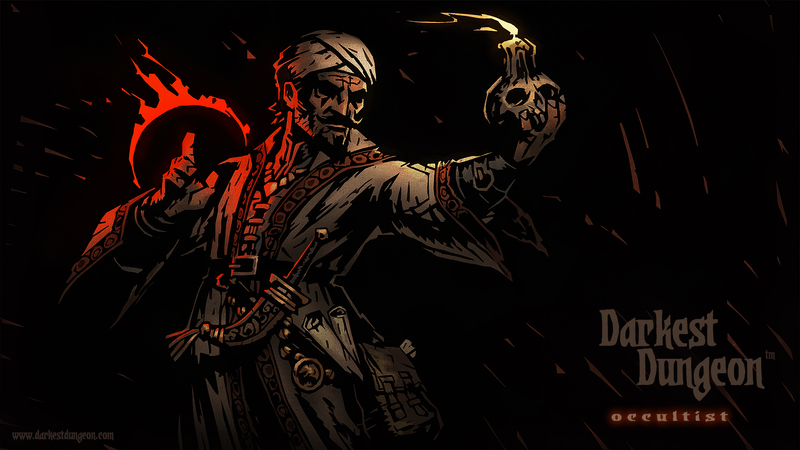 Throughout the campaign, Red Hook Studios has been revealing the playable character classes with stunning, gothic-inspired crowquill art. Stretch goals successfully reached by the campaign added three classes to the originally planned twelve, and Red Hook Studios have revealed all but four. 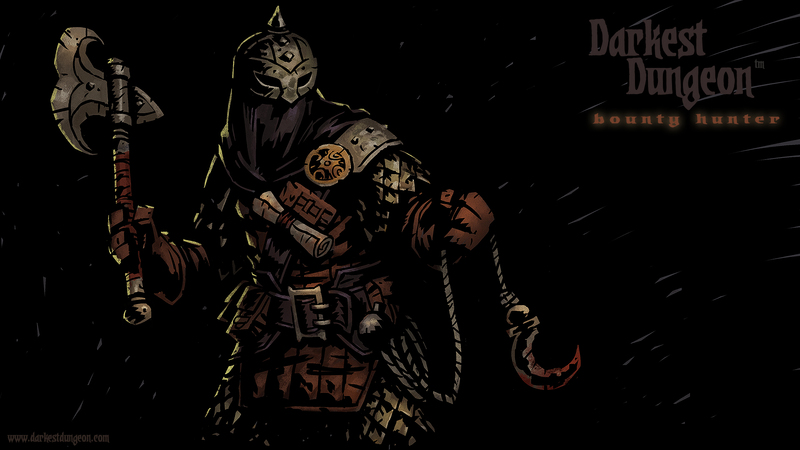 The original announcement identifies the Plague Doctor, Highwayman, and the Leper as character classes. 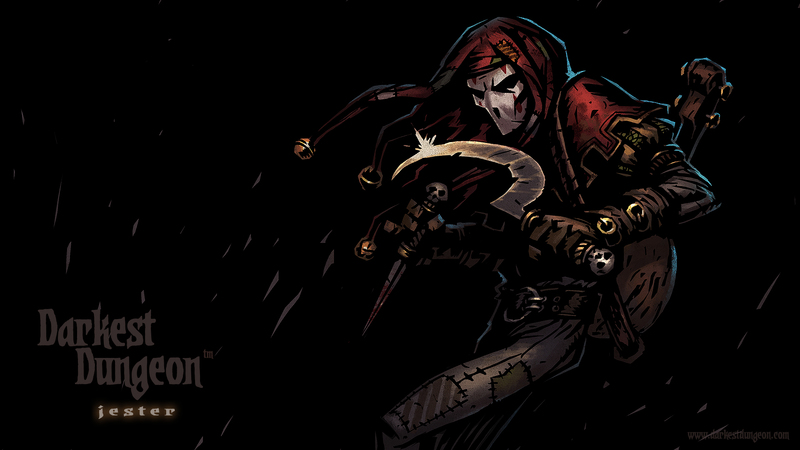 To date, Red Hook Studios has unveiled the Hellion, Bounty Hunter, Jester, Crusader, Houndmaster, Vestal, Occultist, and the Man-at-Arms. The Bounty Hunter character wallpaper. 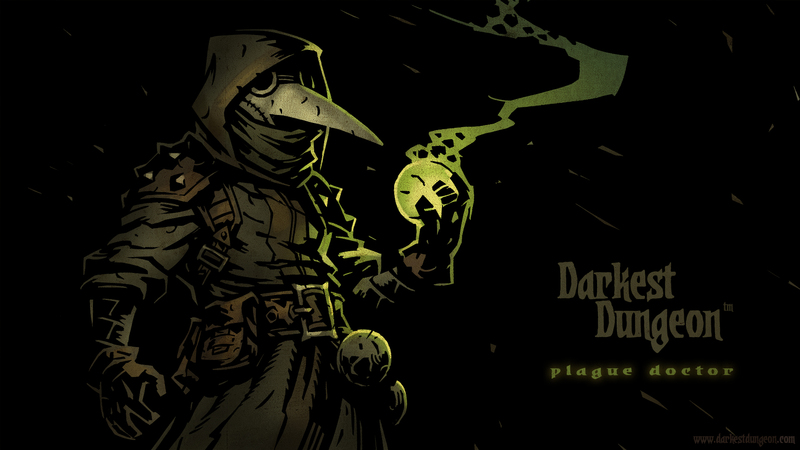 The Plague Doctor character wallpaper. 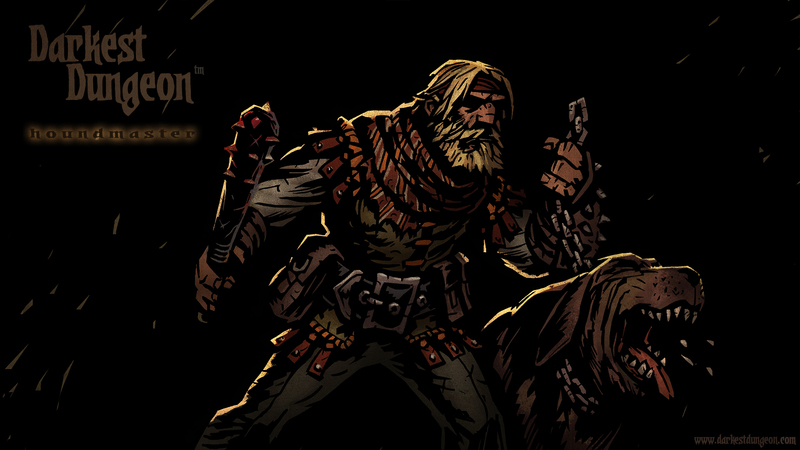 Red Hook Studios launched the Kickstarter campaign for Darkest Dungeon on February 11, and raised its $75,000 goal in the first 24 hours. 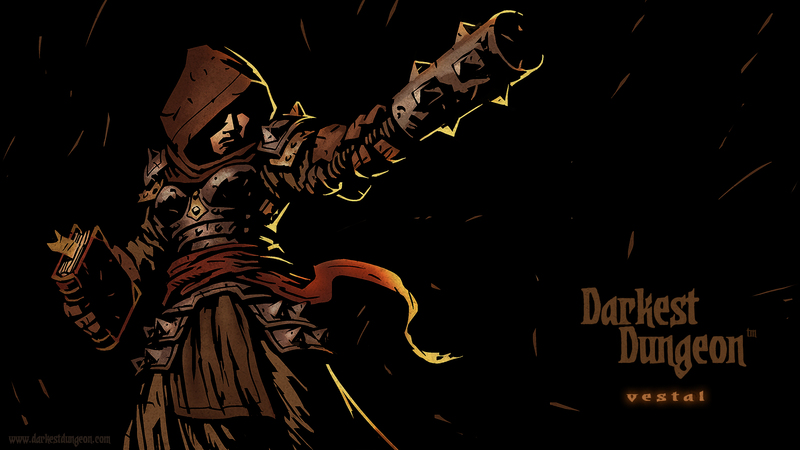 Darkest Dungeon is Red Hook Studios' first project. Members of the development team has previously worked on several other games, including HOARD, Homeworld 2, and Monster Lab. 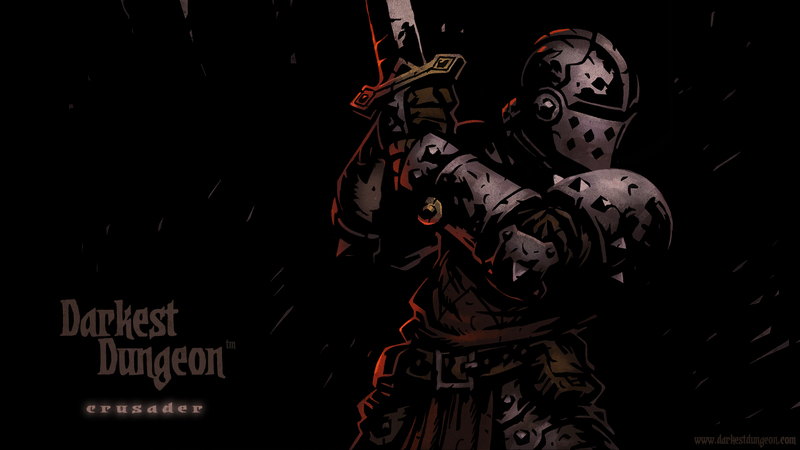 Red Hook Studios is targeting a PC and Mac release for Darkest Dungeon in January 2015, with a Linux version coming later. Red Hook Studios also confirmed that backers will have the option to select a DRM-free download once the game is released. However, early access to the game will be exclusive to Steam. 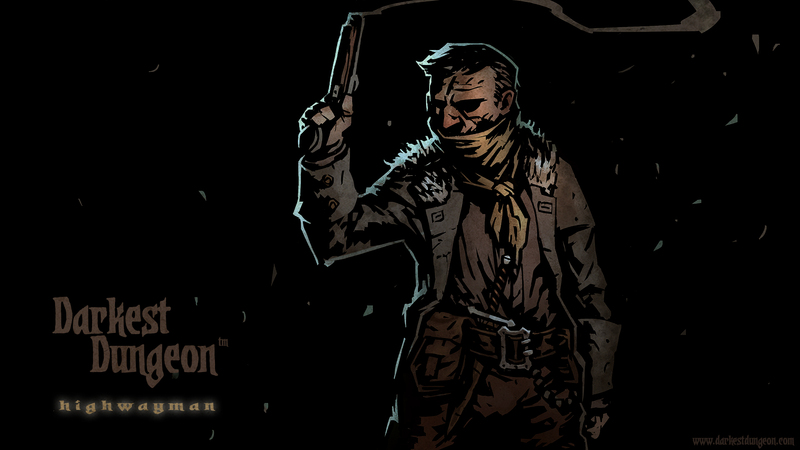 Red Hook Studios is also looking into possible console releases. The Kickstarter campaign ends Friday, March 14 at 3 AM EST. In addition to the Kickstarter campaign, backers can now support the project using PayPal/Humble Widgets. This was the third thing I'd ever kickstarted, since it looks so damn fantastic. It's great to see this kind of take on the fantasy dungeon-crawler, and the fact that the art is so brilliant doesn't hurt either. Ok, this is goddamn cool looking. I'm a little leery of going back to give-and-take automated RPG mechanics, but if the atmosphere delivers I'll take it. Red Hook Studios also confirmed that backers will have the option to select a DRM-free download once the game is released. I will not lie. The Steam exclusivity it was presented as at the beginning of the kickstarter was enough for me to option to not support(and even forget about) this, despite being really intrigued for it. Very glad the studio has clarified and has DRM-free as a viable option. Nothin grinds my gears like a game that looks like it has a lot going for it, only to see its dev's go down that dark and self destructive path, when there is effectively no good reason NOT to support DRM free releases. Oh well. Its not like it needs my backing anyway. So I will just wait till I actually see this on a DRM free platform before picking it up.